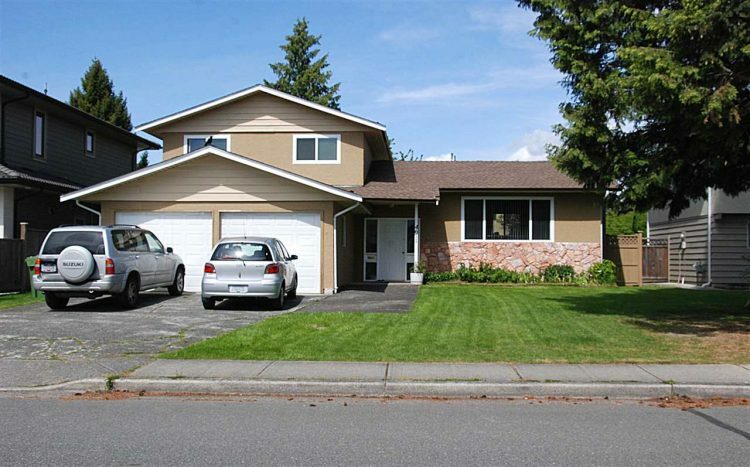 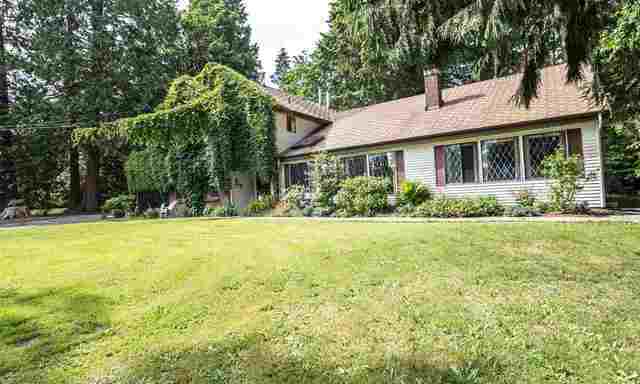 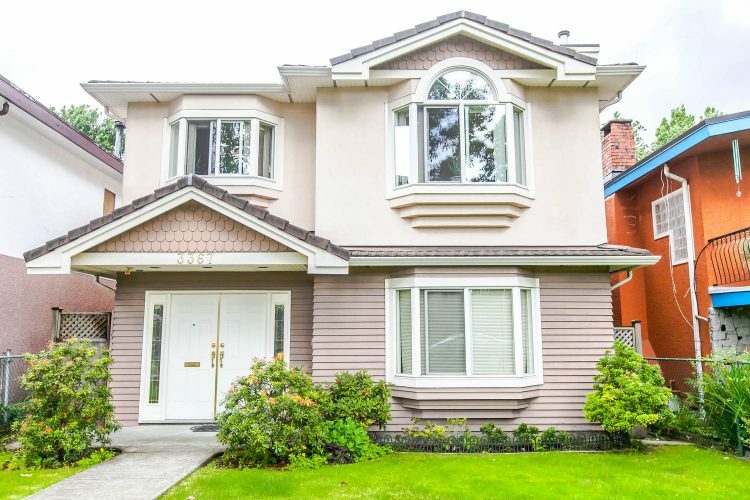 $2,299,000 Virtual Tour Executive family home on quiet treed lined street, in popular East Burnaby location. 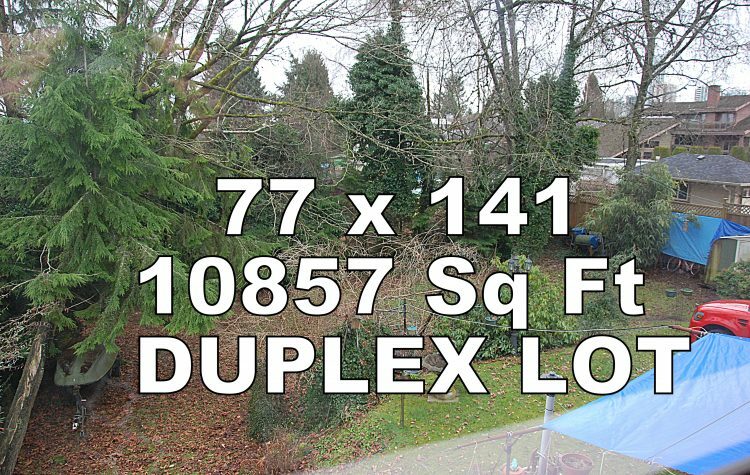 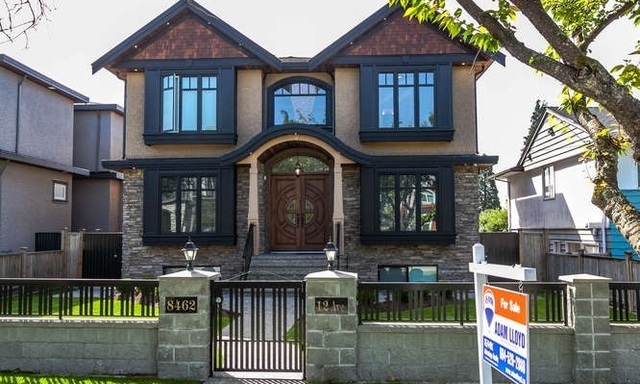 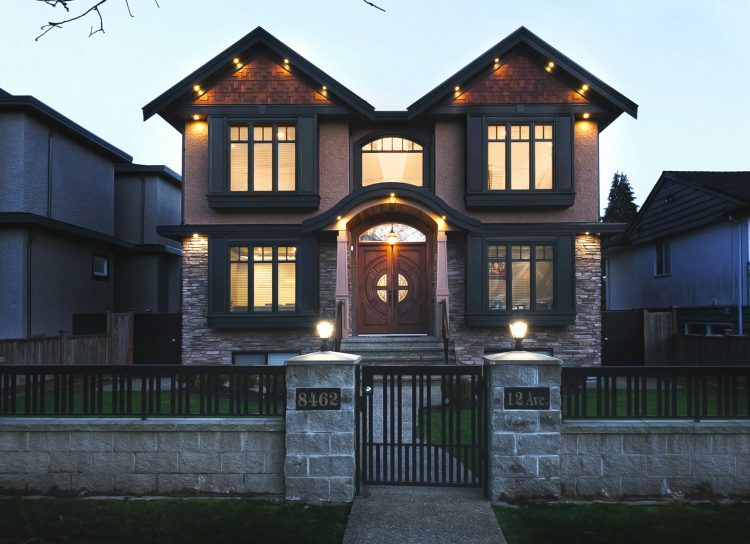 $1,788,800 Grandview VE VANCOUVER EAST House/Single Family Residential Detached 2 Storey SOLD Virtual Tour PRIME TROUT LAKE! 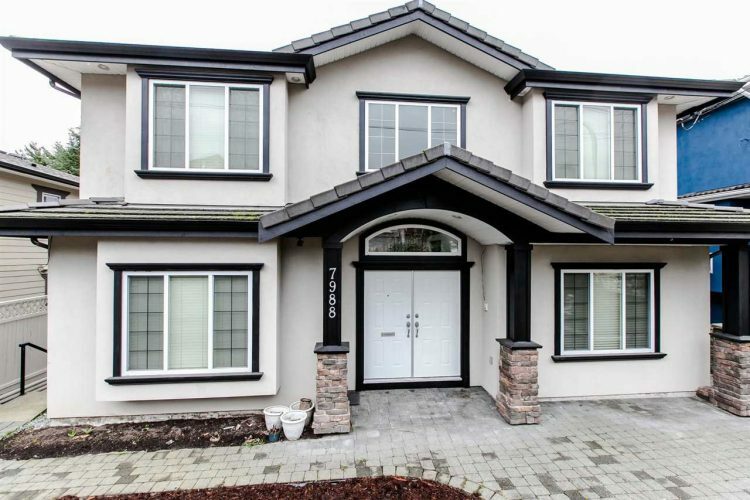 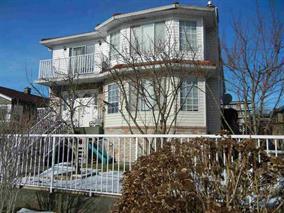 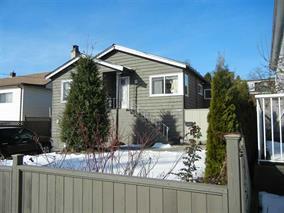 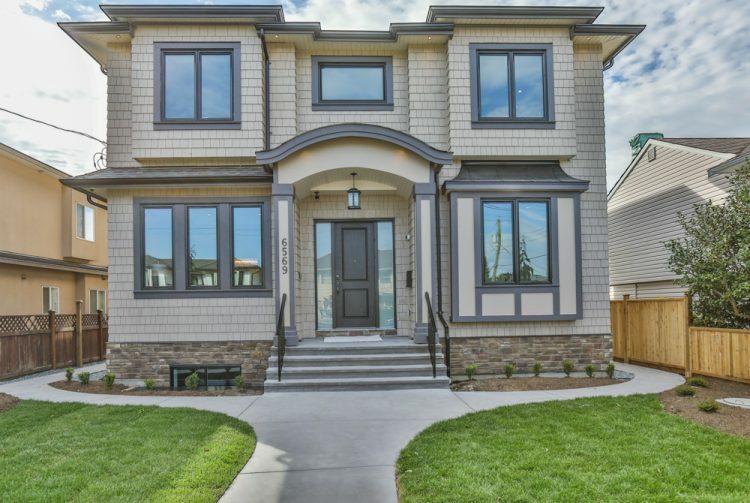 Pristine 2334 SqFt, 6 BED, 4 FULL BATH home backing onto JOHN HENDRY PARK.